Recently a question was posed to this blog: If you could be behind to controls of any craft from the STAR WARS series, which would you choose? This invoked memories of my childhood, watching the original STAR WARS (before they officially broadened the name to Episode IV: A New Hope) and being fascinated by the variety of creatures, robots and especially vehicles contained within. Everything seemed so much less polished then previous science fiction vehicles. In STAR WARS everything seemed more rough around the edges and utilitarian. Even the speeder bikes and pod racers were stripped down to basics. So given the chance, what would I choose and why? Well, let's make this into a TOP FIVE list! Before I get into it, there were plenty of vehicles that came close to making the top five. For instance Luke's X-34 land speeder, Rey's home-made speeder, Imperial Speeder Bike, Hammerhead Corvette, Naboo Fighter, Lambda Class T-4A shuttle (Tydirium), Super Star Destroyer Executor, Sith Infiltrator, RZ-1 A-Wing Fighter, BTL-A4 Y-Wing Assault Starfighter / Bomber, and too many more to list. So what? I love Star Wars and most of the designs! It made it hard to pick a top five. With that said, here we go! Shown briefly in Empire Strikes Back, the AT-ST really showed its abilities in Return of the Jedi and Rogue One. 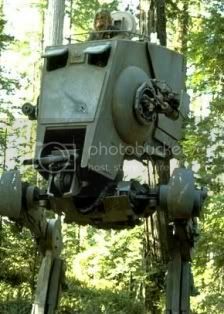 AT-ST stands for ALL-TERRAIN SCOUT-TRANSPORT. It's a smaller walker than the heavy AT-AT and AT-ACT four legged walkers from various films. Smaller, yes, but still formidable and deadly. With heavy armor that can repel attacks from most hand-held weapons, but armed well enough to send troops and insurgents scattering, the AT-ST was small and agile enough to give chase and hunt down the enemies under most conditions. Plus, a two legged walker looks like a bunch of fun to take for a run around the park, the beach, the ice cap or rush hour traffic! For me, the sleekest Imperial TIE design was the TIE Interceptor. Darth Vader's customized TIE Advanced would come close behind this design as well as the new TIE Striker from Rogue one. 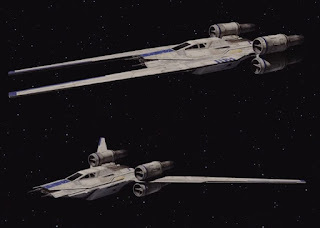 The TIE Interceptor is equipped with Twin Ion Engines like rest of the TIE family; however, unlike the others it has hyperdrive system allowing it to be more than a short range fighter. Having a wider variety of deadly weaponry, smaller blind-spots, a dagger-like profile, and a huge range, the TIE Interceptor might be the finest fighter in the Imperial Fleet. Number 3:UT-60D U-Wing Starfighter / Support Craft. From Incom, the same manufacturer as the T-65B X-Wing Starfighter, Z-95 "Snubnose" Starfighter, and the T-47 Airspeeder / Snowspeeder, we got a combination starfighter and gunship in the brutish looking U-WING fighter. Loaded with assorted weapons including an AT-ACT splitting side-mounted ion cannon. 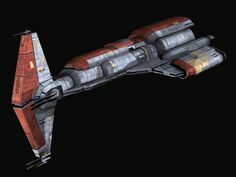 The U-Wing is sweet because it is a tough workhorse with a good range and room for two pilots and eight in the back. Perfect for a weekend get away or an assault against Imperial forces! Come on! It was a weapons platform the size of a small moon. 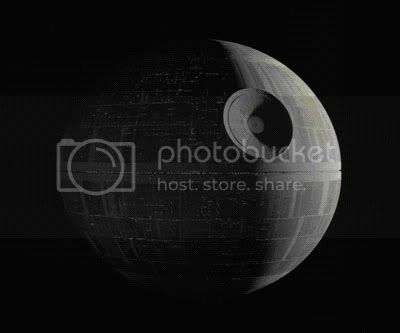 It had the firepower to destroy an entire planet. It has a standard Imperial bridge. It has sub-light engines and a hyper-drive that isn't visible. Why would I want to fly that? The question really should be why WOULDN'T you want to fly that?!?! Number 1: THE MILLENNIUM FALCON. 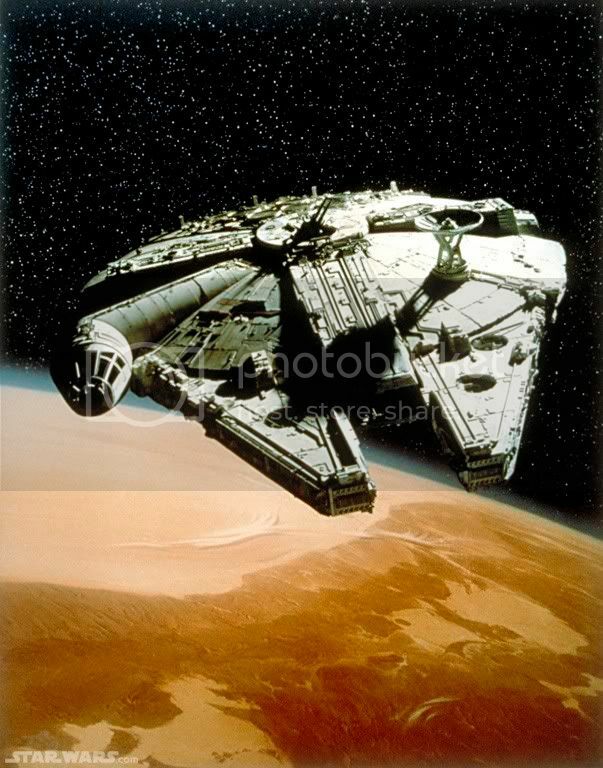 Well, the Corellian YT-1300F light freighter specifically known as YT-1300 492727ZED aka the Millennium Falcon. It seemed so much like a real life ride. Han Solo and Chewbacca knew their smuggling freighter, what it could do, and how to get out of a pinch with it. It reminds me of my own adventures over the years with cars that I personally modified, that looked like a pile a junk, but were shockingly fast and managed to save my rear on many occasions. She's not sleek. She's not pretty, but she's fast and graceful. She doesn't look like much, but she's got it where it counts. Yep. That's the ride for me! Of course, those with less outer-worldly tastes on this planet have a shot at getting behind the wheel of their dream ride. 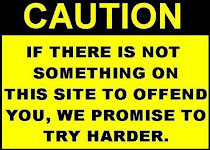 Cool sites like TURO.com can help you out with that. Check out their RENTALS.